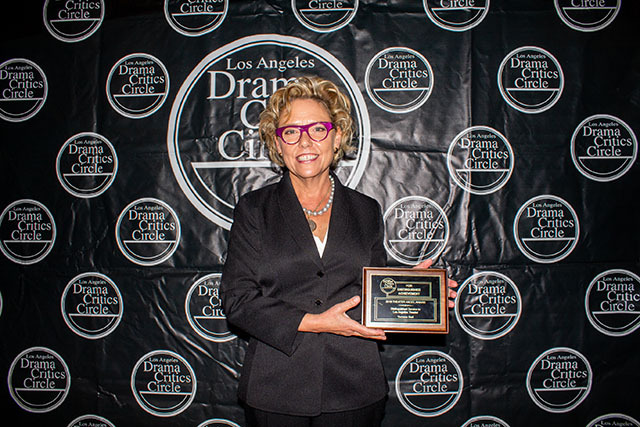 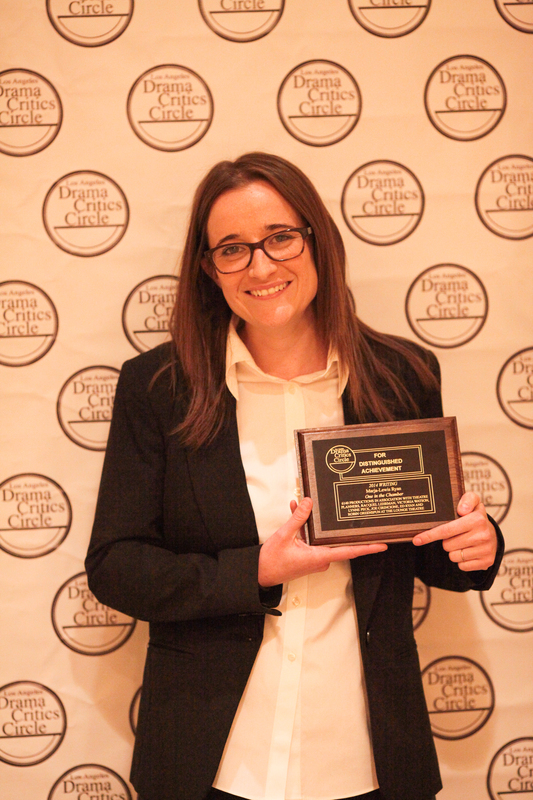 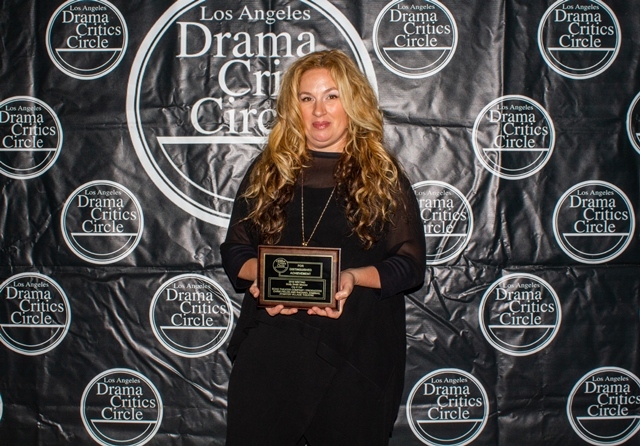 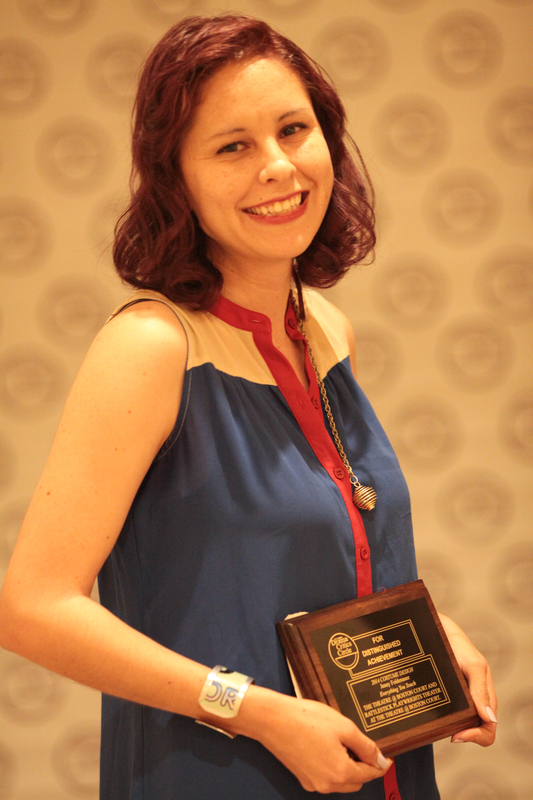 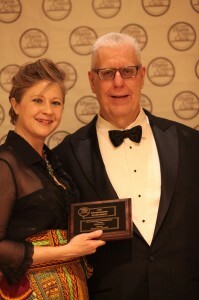 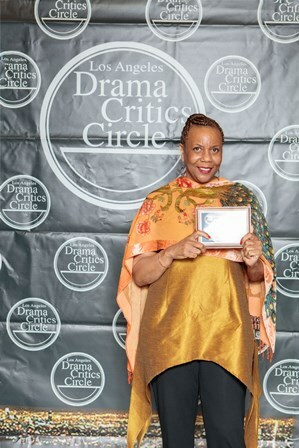 On the occasion of its 50th anniversary, the Los Angeles Drama Critics Circle (LADCC) is delighted to announce its inaugural Theater Angel award, which will be presented to Yvonne Bell at the 2019 LADCC Awards Ceremony on April 8, 2019, at Pasadena Playhouse. 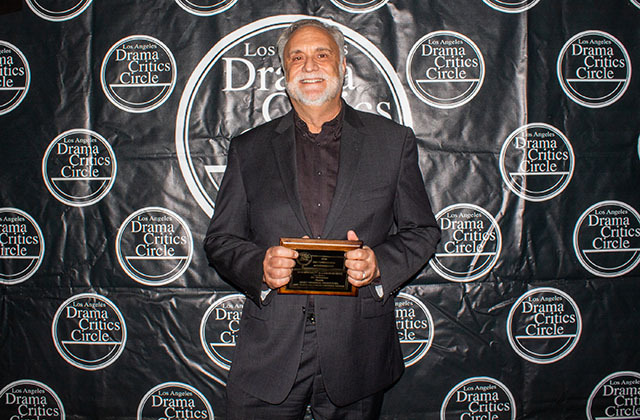 The LADCC was established in 1969 “to foster and reward merit in the American theater and encourage theater in Los Angeles,” according to an announcement in the Los Angeles Times on June 7 of that year. To commemorate its golden anniversary, the LADCC is planning a festive 50th Anniversary Awards Show. 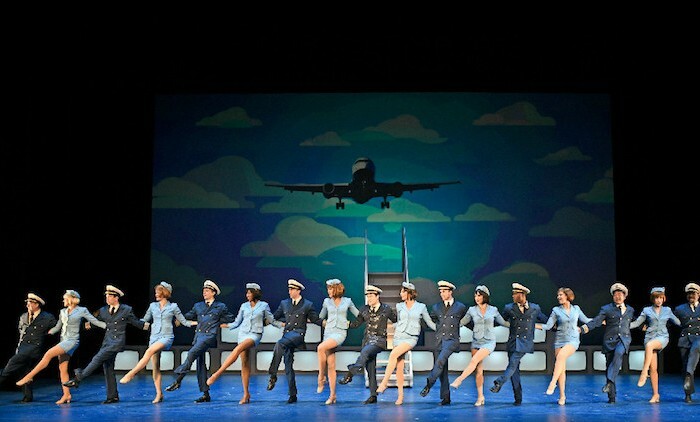 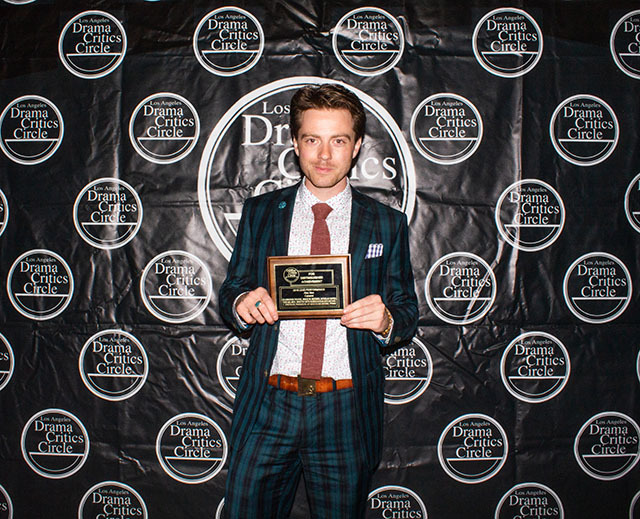 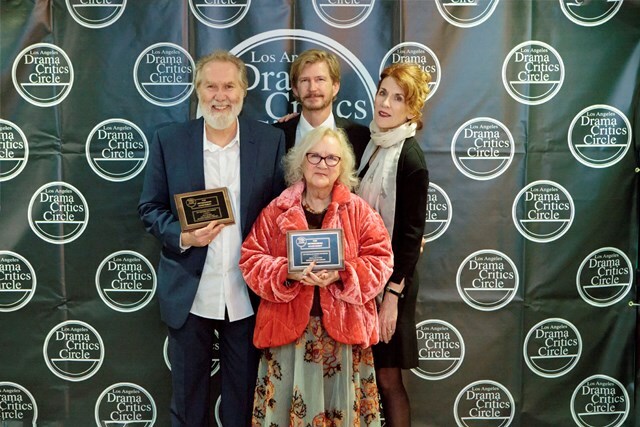 In addition to presenting awards for the year 2018 (all nominees and Special Award winners were previously announced), the LADCC will take the opportunity to look back over the theatrical landscape of Los Angeles over the past half-century: highlights, low lights and degrees of luminosity in between. 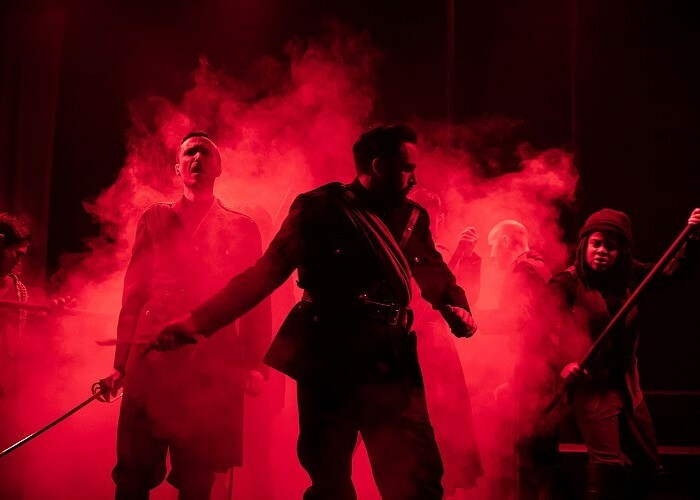 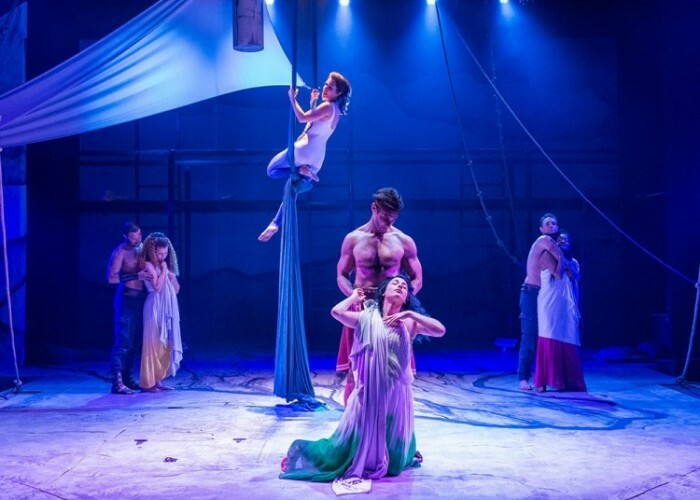 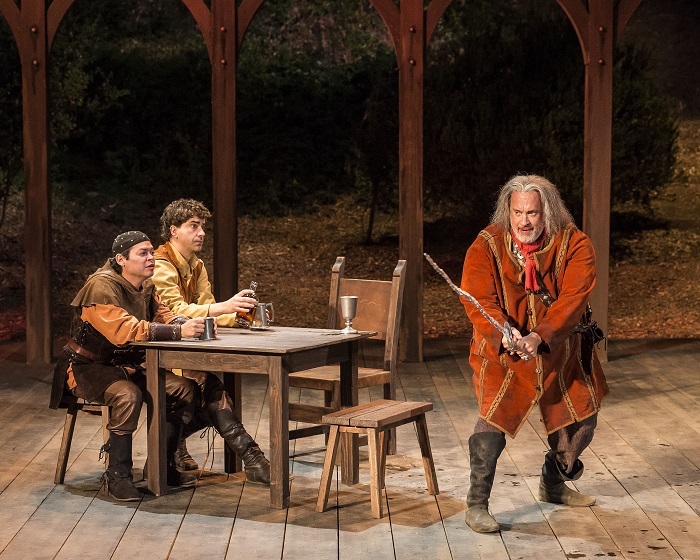 Artists, producers and critics are essential to a flourishing theatrical ecosystem; but without sufficient funds, none of them can find a foothold. 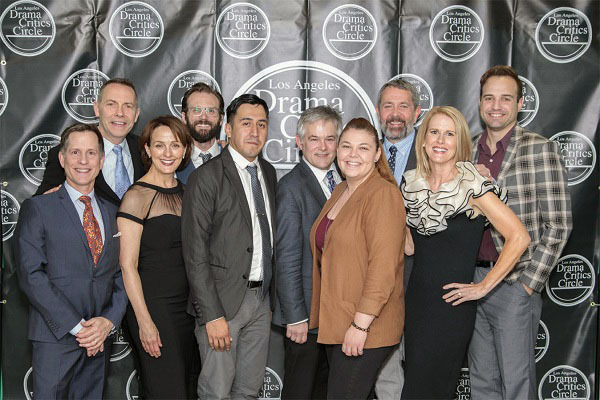 Sorting through memorabilia and re-encountering past productions has revealed to the Circle just how much the LA theater community owes to those who work behind the scenes to bring its visions to life. 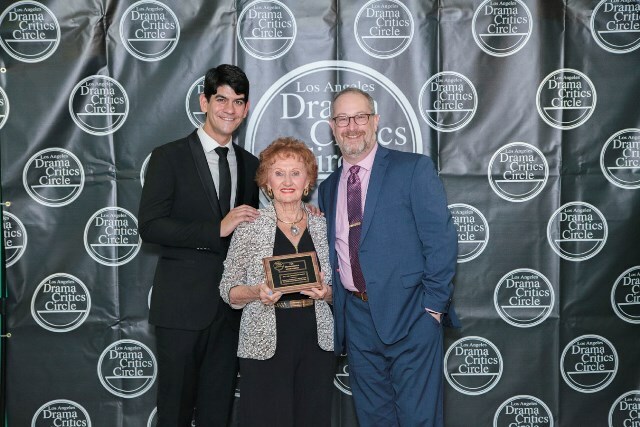 The LADCC’s Theater Angel award is designed to acknowledge and celebrate the generosity and advocacy of these often unsung benefactors. 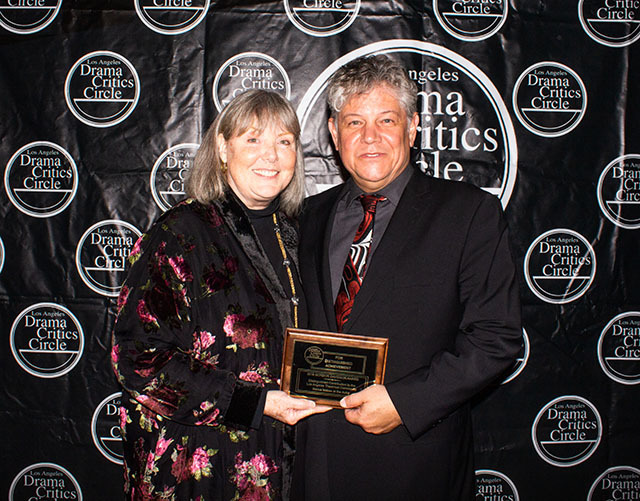 In a long career devoted to fostering theater in Los Angeles, Yvonne Bell has led successful fundraising campaigns and helped open several cultural institutions, including The Museum of Contemporary Art and the California Science Center. 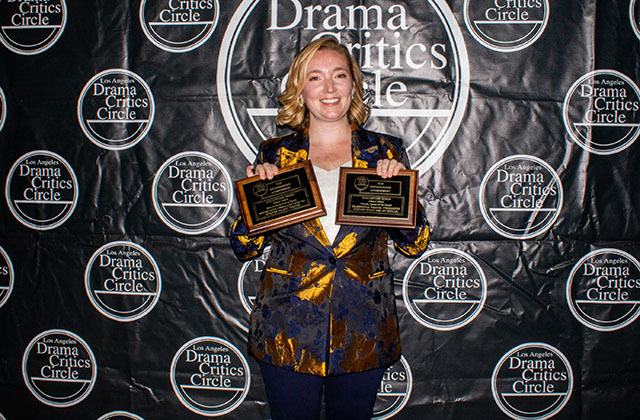 For the past 20 years, she has served as the Director of Development for Center Theatre Group and was promoted to Director of Institutional Advancement in 2017. 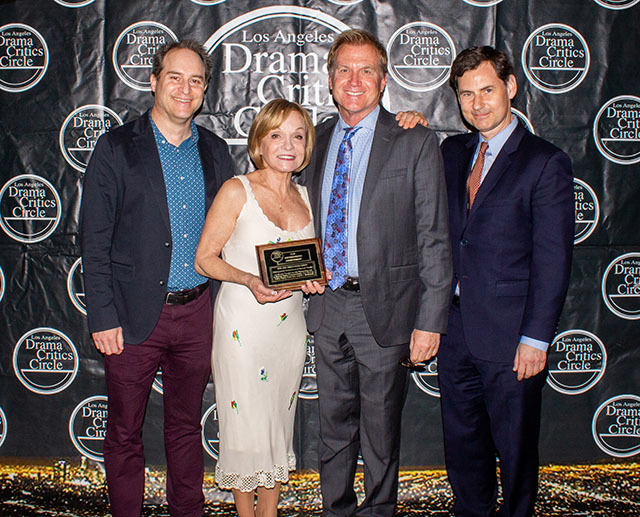 Under her leadership, Center Theatre Group has almost tripled its annual fund from $4.4 million in 2000 to $12.5 million, opened the Kirk Douglas Theatre in 2004 and successfully navigated the transition to a new artistic director. 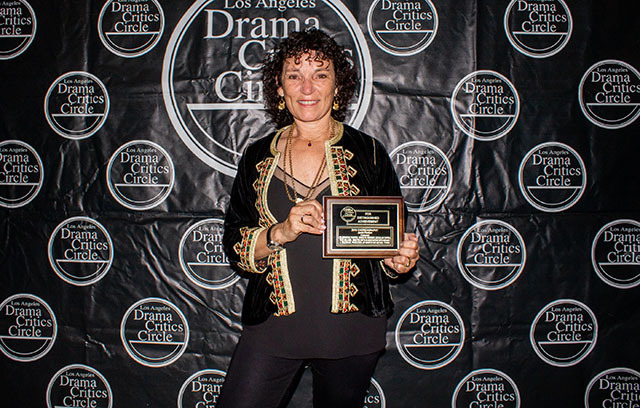 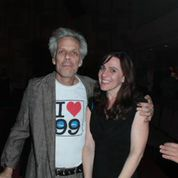 Some of the theaters she has advised, directed contributions to or otherwise supported include Couerage Theatre Company, Echo Theater Company, the Fountain Theatre, Playwrights’ Arena, Critical Mass Performance Group, Celebration Theatre, IAMA Theatre Company, The Robey Theatre Company, Pasadena Playhouse, The Blank Theatre, The Road Theatre Company and Antaeus Theatre Company. 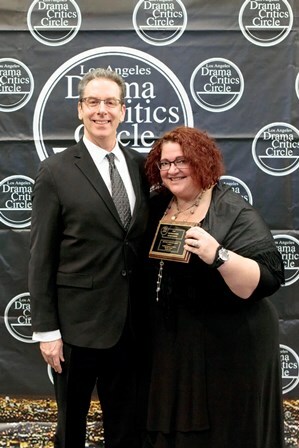 It is the LADCC’s great honor to name Yvonne Bell its first Theater Angel. 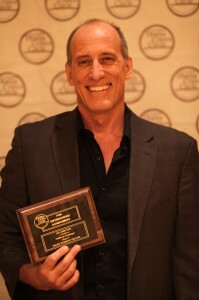 The award will be presented at the ceremony. 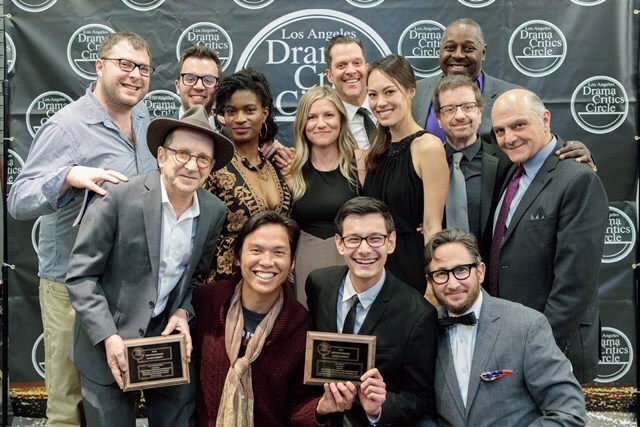 A VIP pre-show reception will be held before the ceremony, at 6:30 p.m. in The Library, Pasadena Playhouse’s Member Lounge. 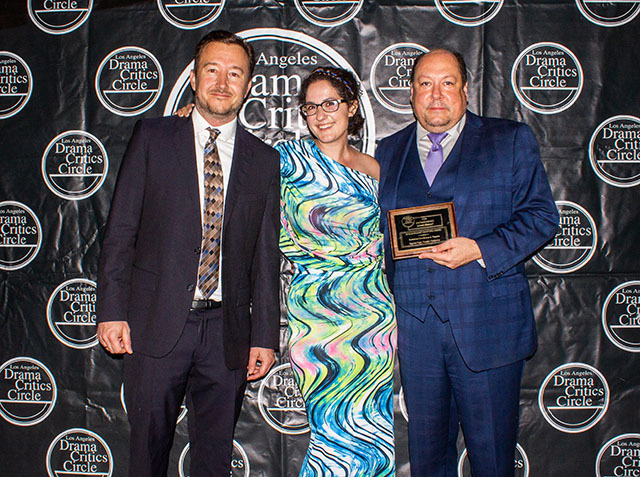 VIP tickets, which include wine, champagne and appetizers at the reception, and VIP seating for the subsequent ceremony, cost $125 per person and can be purchased HERE. 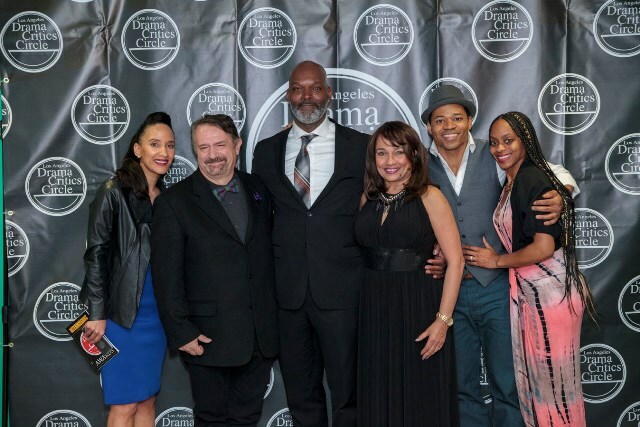 Standard general admission tickets for the event are $40 and can be purchased HERE (a small service fee applies) or at the door if available. 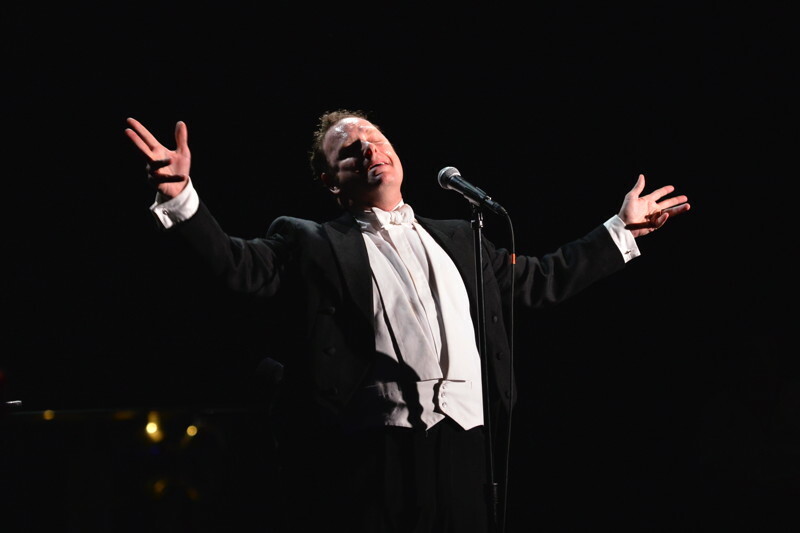 All purchased tickets will be held at Will Call. 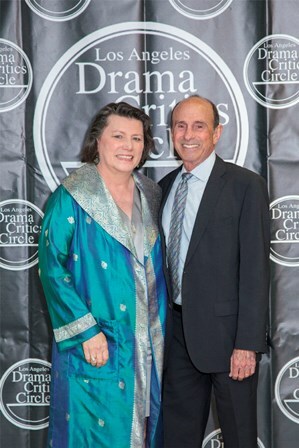 The event will begin at 6:30 p.m. with a pre-show reception in the courtyard. 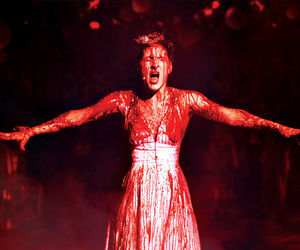 The show will commence at 7:30 p.m. 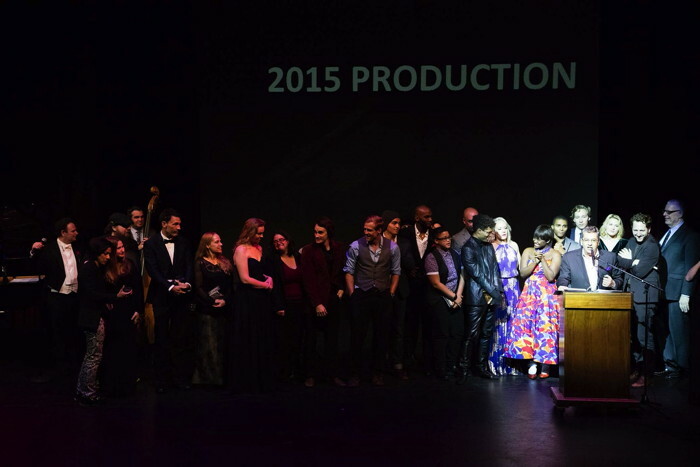 Nominees will receive instructions via email regarding how to claim complimentary tickets. 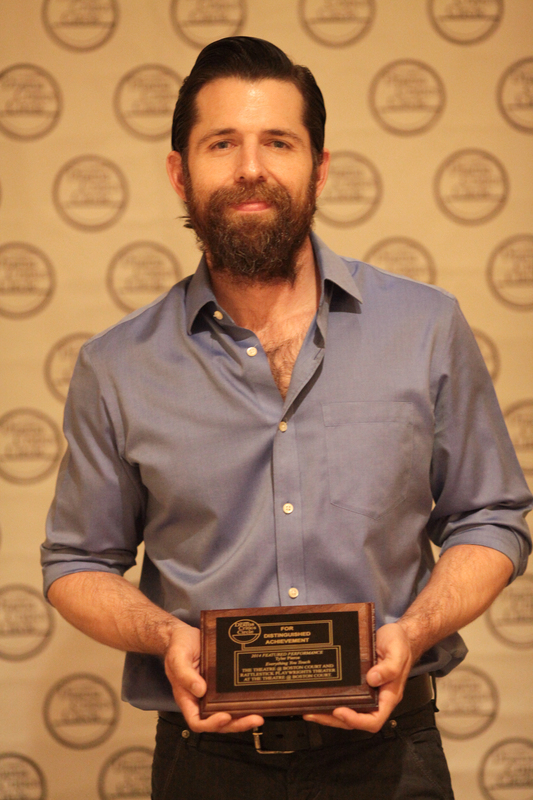 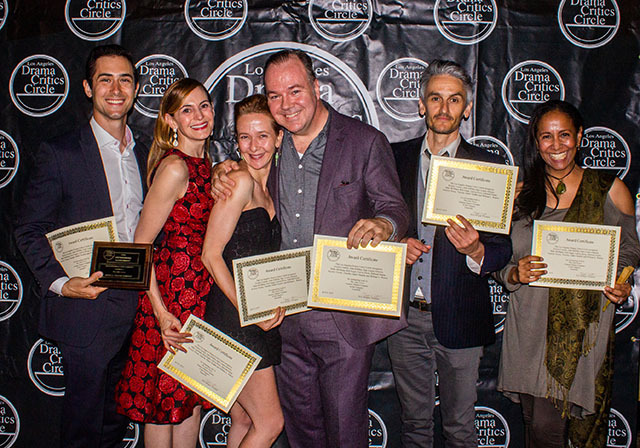 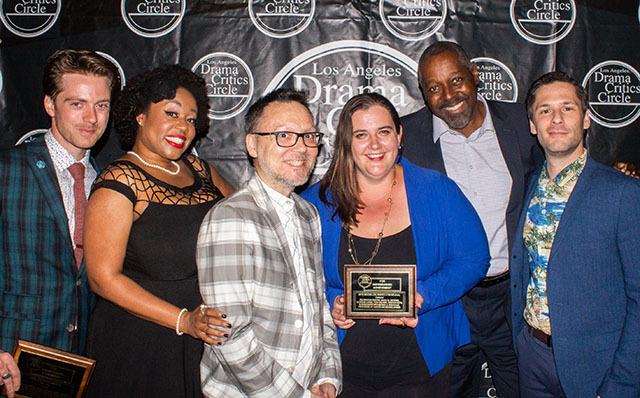 The Los Angeles Drama Critics Circle announced the recipients of its 49th annual awards for distinguished achievement in theatre on March 19, 2018, at A Noise Within in Pasadena. 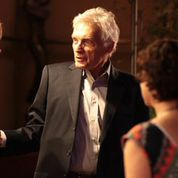 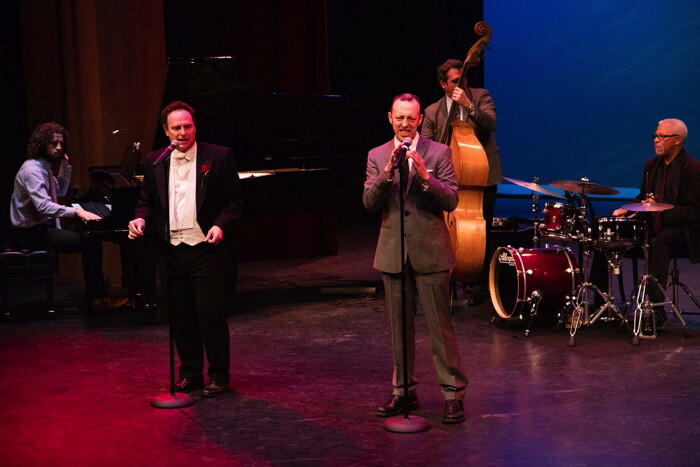 Wenzel Jones presided over the festivities, and Christopher Raymond served as music director. 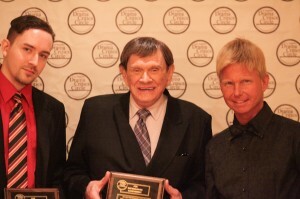 Here is the complete list of winners. 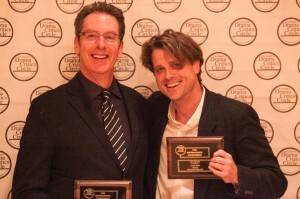 In some categories, multiple winners were named. 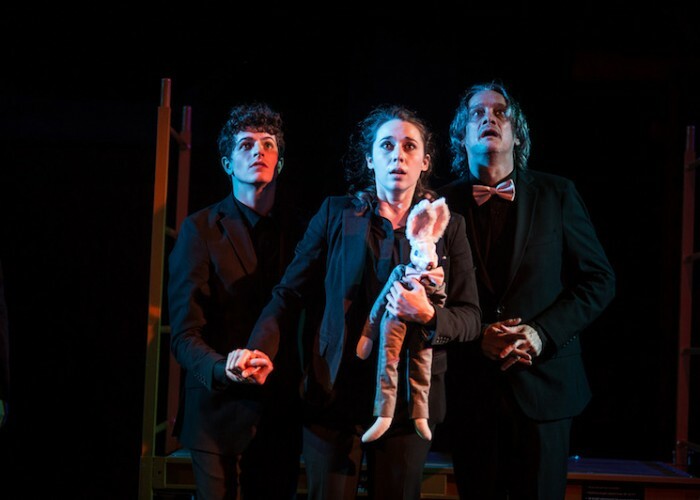 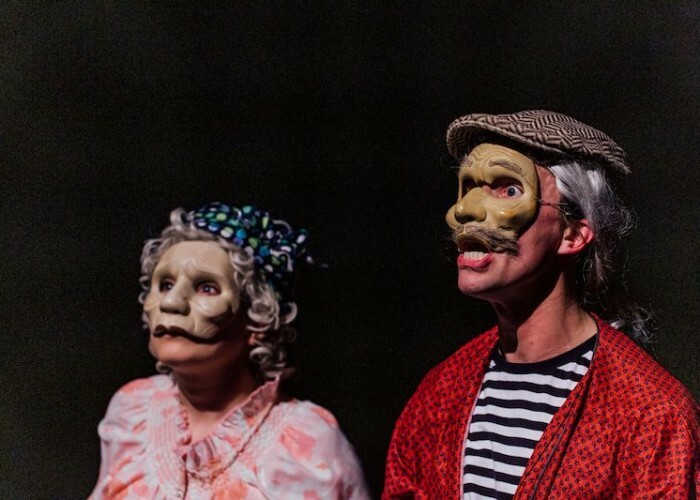 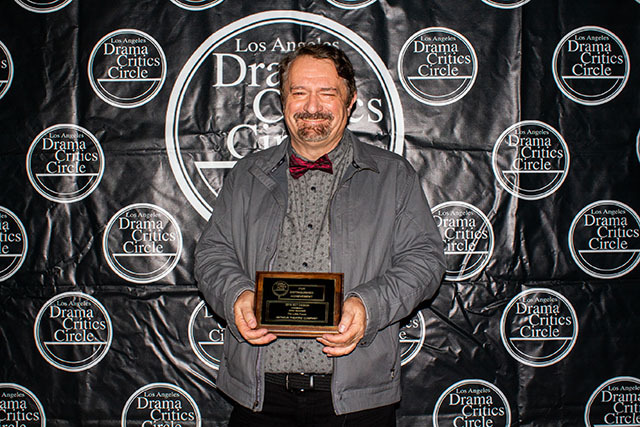 Christopher Moscatiello, Rhinoceros, Pacific Resident Theatre. 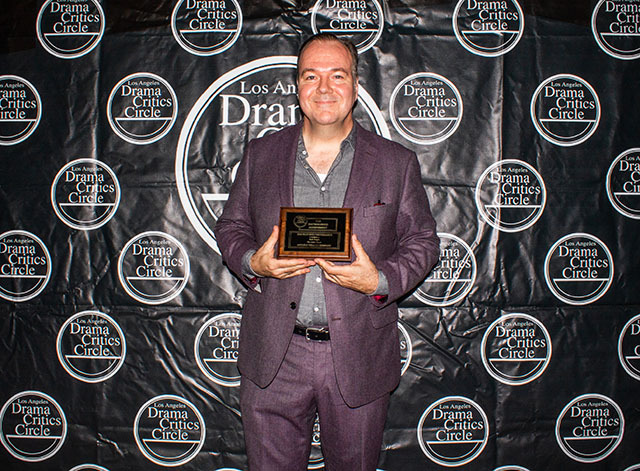 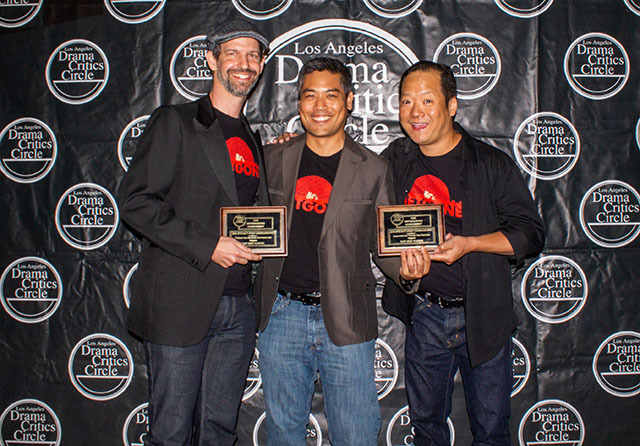 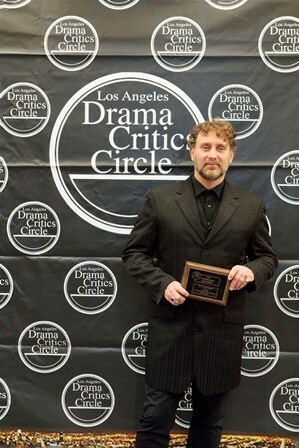 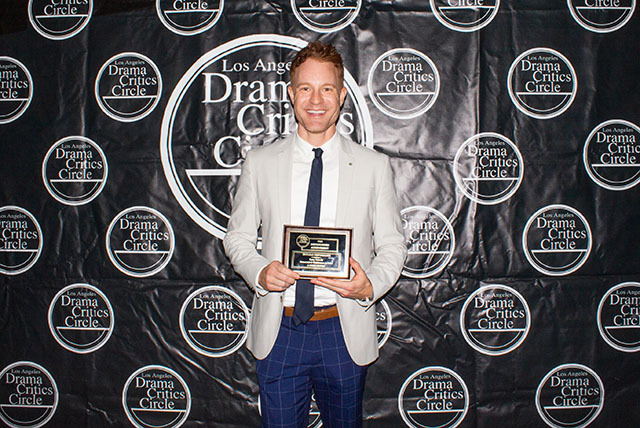 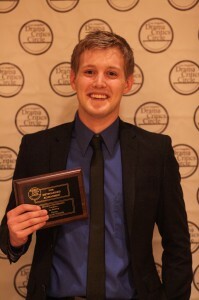 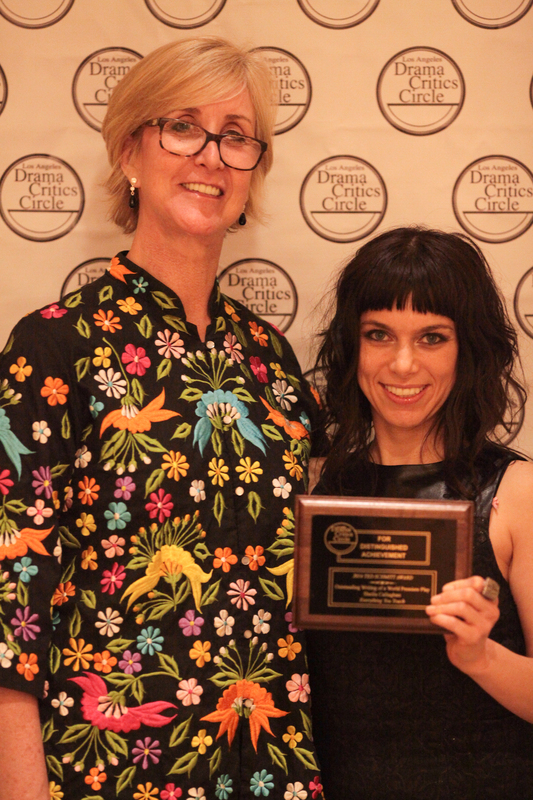 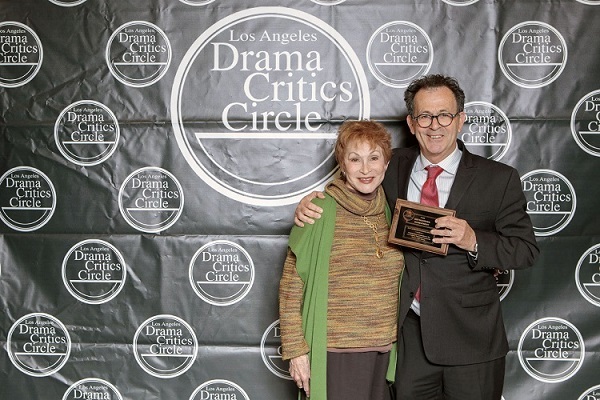 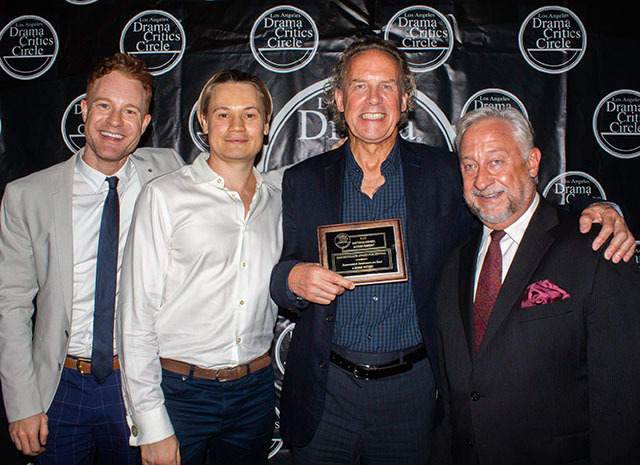 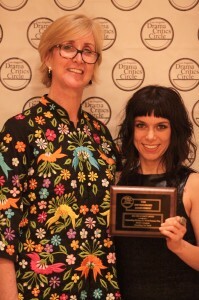 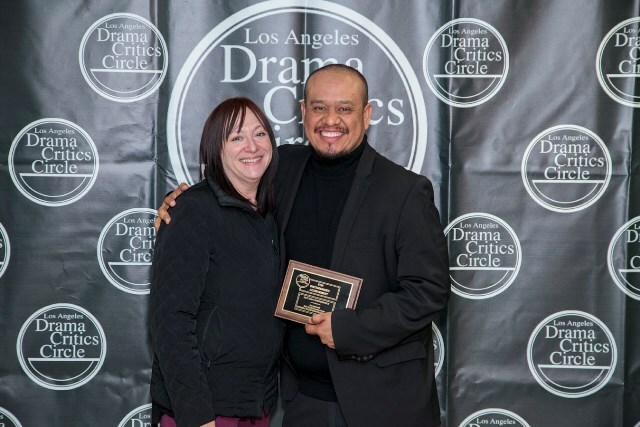 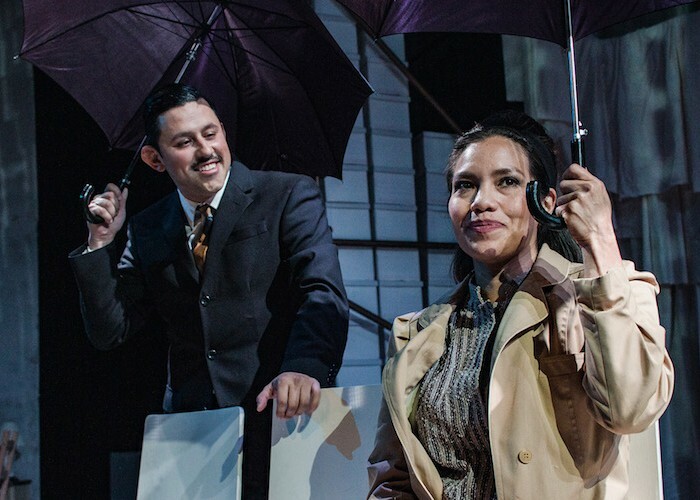 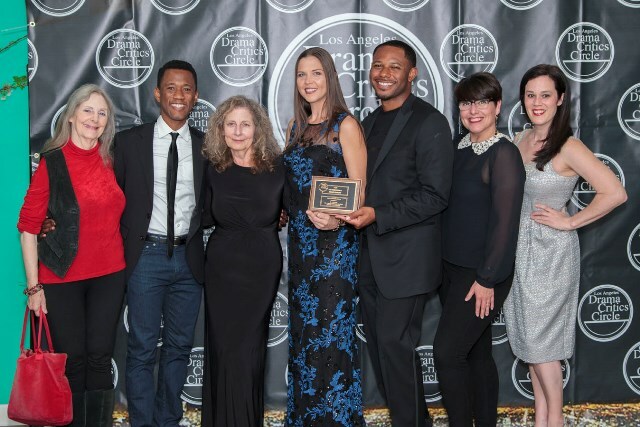 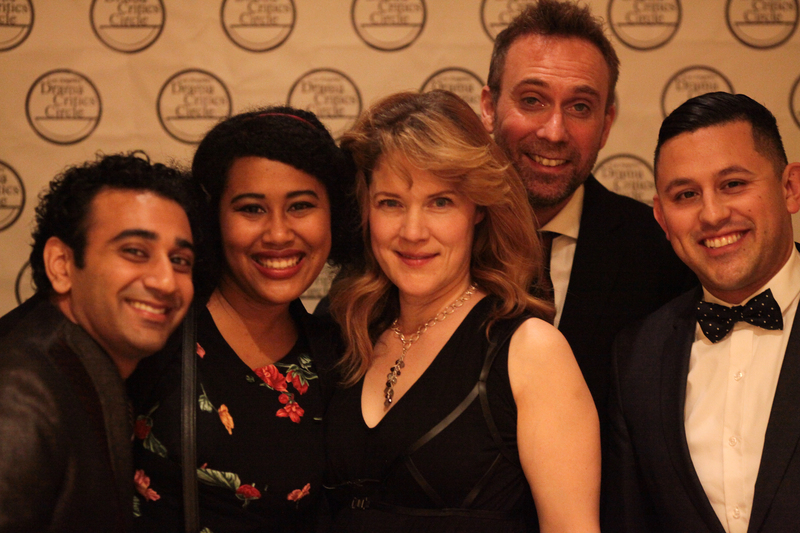 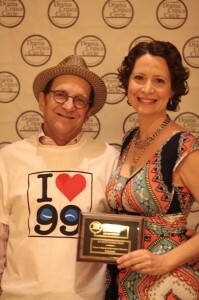 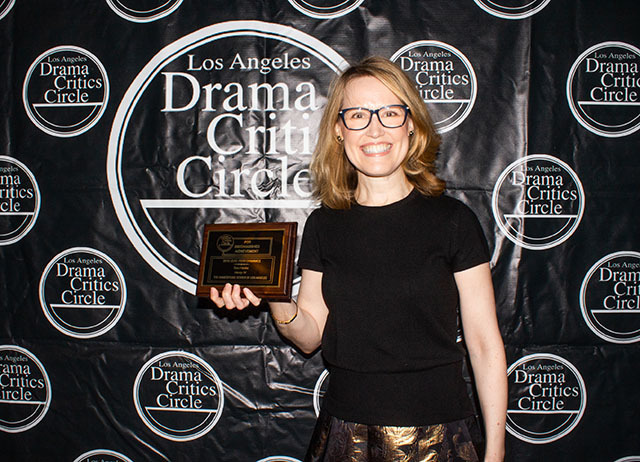 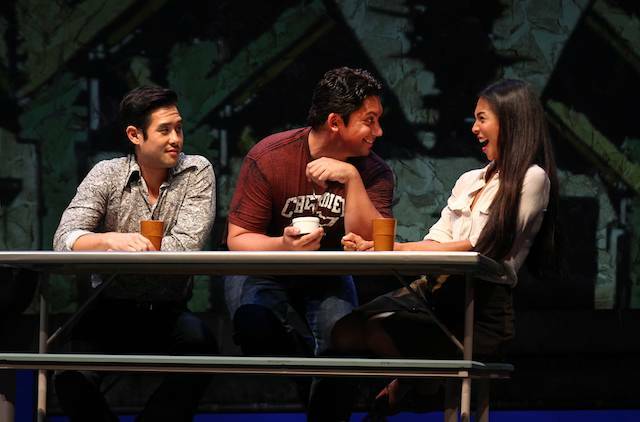 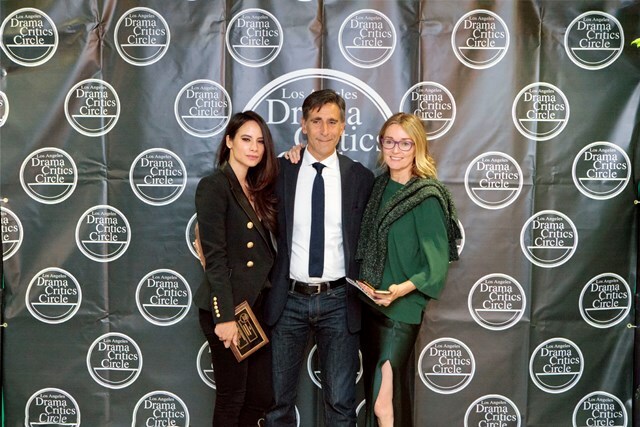 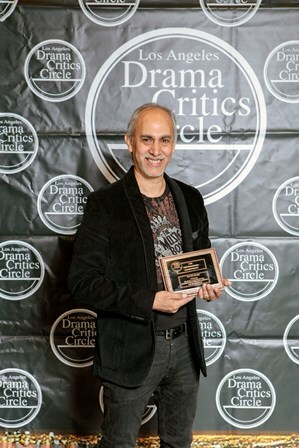 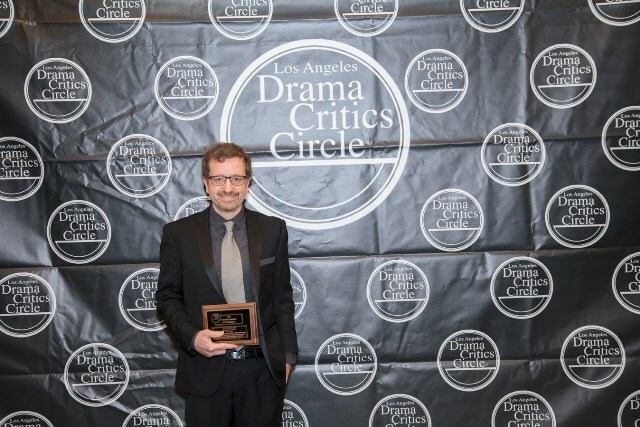 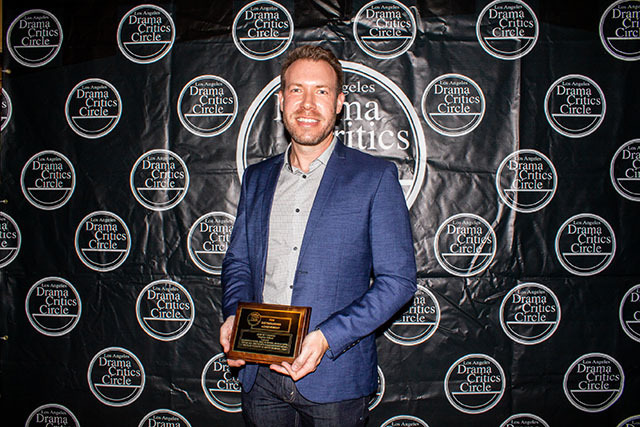 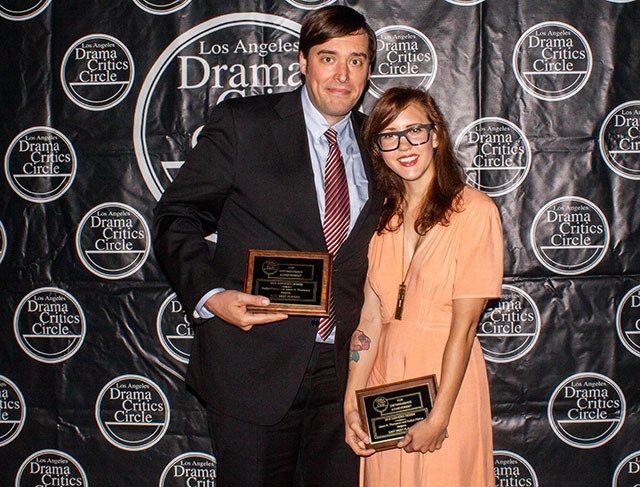 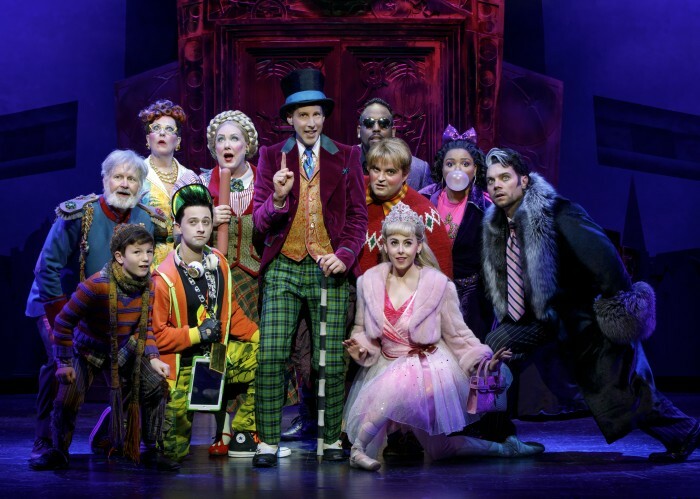 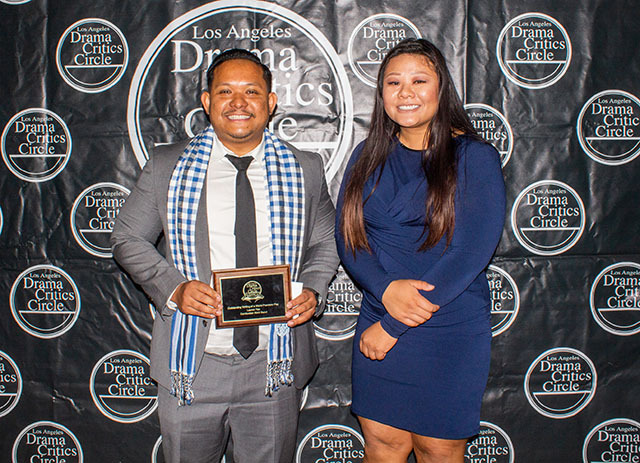 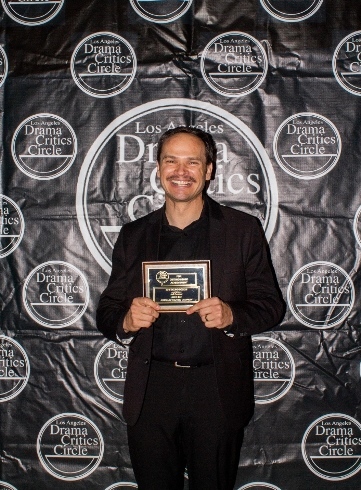 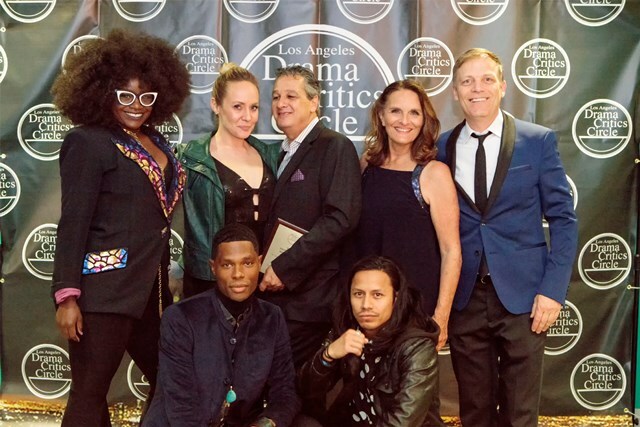 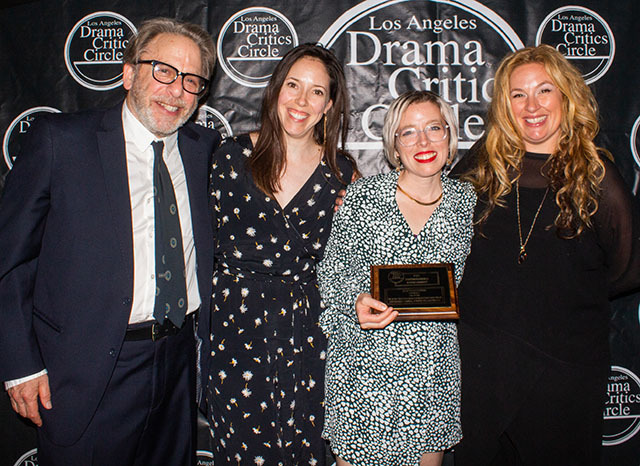 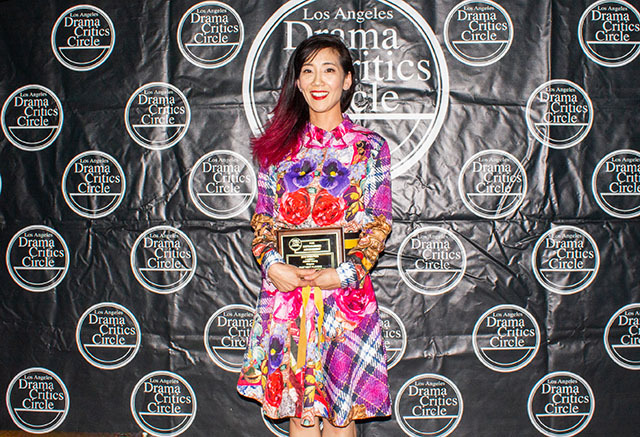 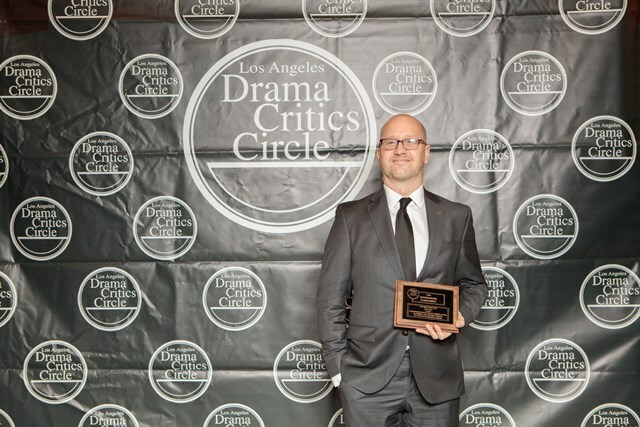 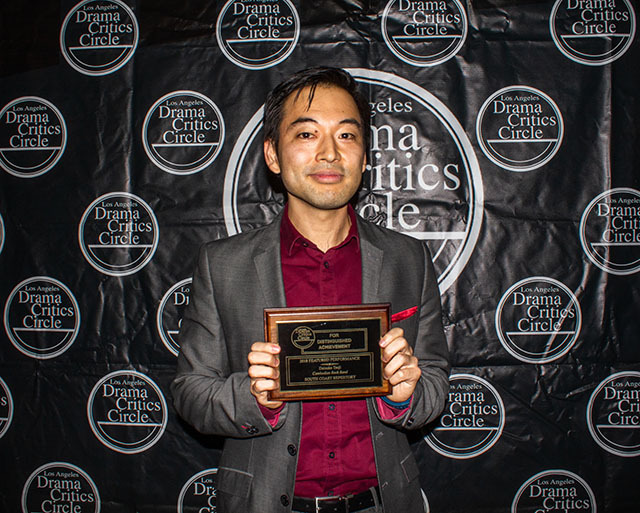 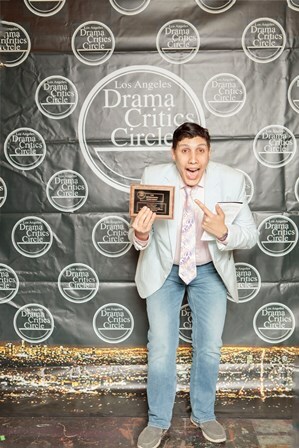 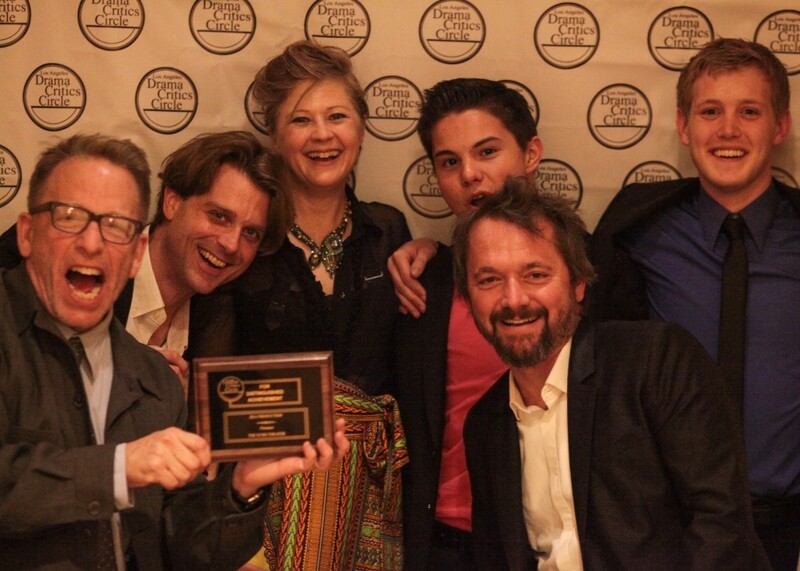 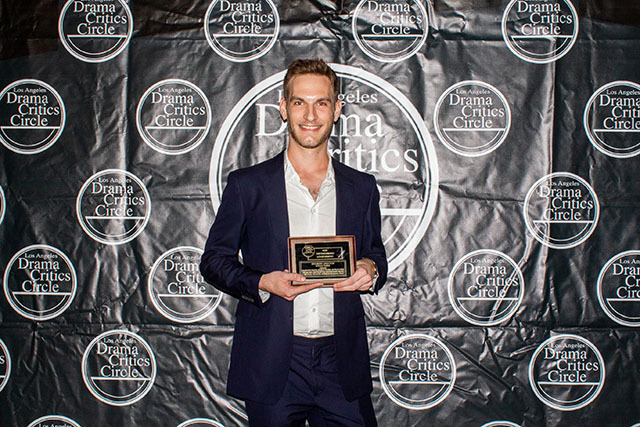 Founded in 1969, The Los Angeles Drama Critics Circle is dedicated to excellence in theatrical criticism, and to the encouragement and improvement of theatre in Greater Los Angeles.